Microsoft's SharePoint Conference North America is taking place today, and the company already announced a new mixed reality experience for the platform. 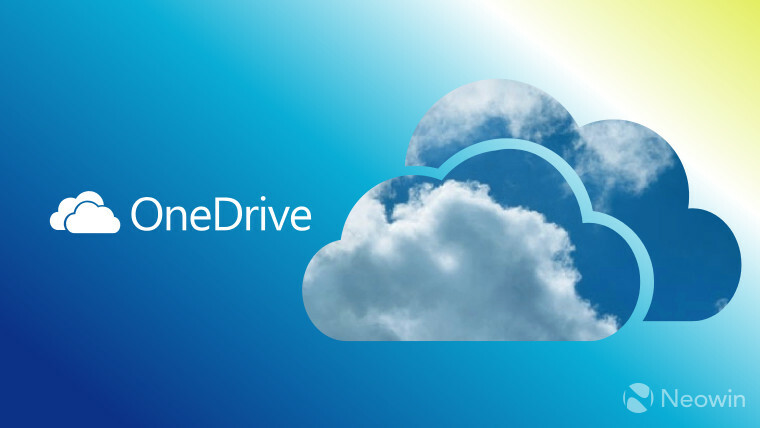 But Microsoft is also announcing some new features for OneDrive at the event. 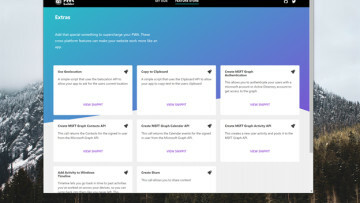 The additions, which will be rolling out over the coming months, cover personal and business usage scenarios, although they're mostly focused on the latter. 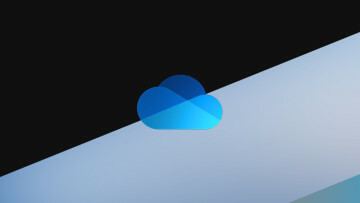 For starters, the OneDrive mobile app will be getting a new placement for the "Scan" button, putting it front and center on the main app page. It will also be possible to enable automatic photo upload in OneDrive for Business accounts. File sharing is also getting significant improvements. It will be possible to create password-protected links to OneDrive files to prevent unwanted access. Additionally, when a user shares a view-only link to a file, it will also be possible to block the download of the file. Known folder move - This capability will allow administrators to move known folders from their PC including Documents, Desktop, and Pictures to OneDrive. This includes support for initial account configuration as well as post-deployment migration. Team site automount - This feature offers administrators the ability to automatically connect and synchronize specific SharePoint team sites as part of a OneDrive deployment or upgrade process. 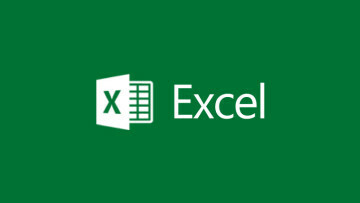 External sharing reports - This feature will offer site administrators the ability to see all files on their site that are shared, including via anonymous links or secure external sharing This report can be exported into Excel or Power BI so you can filter and analyze sharing usage and patterns of your end users. These reports can also be imported to third-party management and security software. Customization of sharing emails - Administrators will be able to brand the outgoing sharing emails to recipients with their company logo. Note, this functionality will require Azure Active Directory Premium P2. Transfer ownership for deleted users - Currently when a user leaves an organization the ownership of their OneDrive files is transferred to her or his manager. Administrators will soon have the ability to transfer the ownership to any individual in the organization. The company says it's been listening to user feedback through its UserVoice page, and that most of the features on the list come from there. Earlier this month, the company added another popularly requested feature to its Android app, allowing users to move it to an SD card on the device.